ISLAMABAD: Pakistan Tehreek-i-Insaf (PTI) Chairman Imran Khan asserted on Monday that the “US uses Pakistan like a tissue paper”. 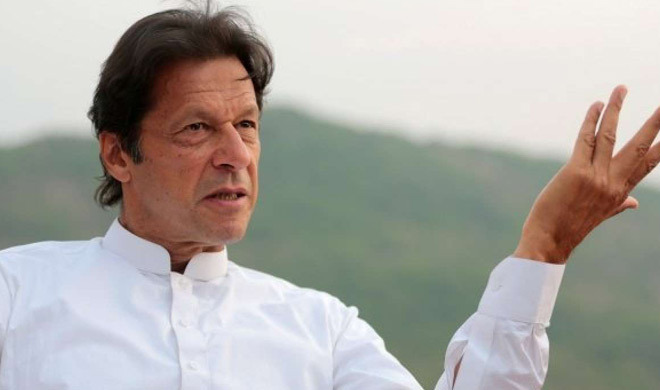 In an interview with a Russian channel, Imran Khan said that Pakistan sacrificed 70,000 citizens in US’s war against terrorism. “We faced the economic loss of more than $100 million and now when Pakistan is facing a crisis, US is imposing sanctions on it. The US uses Pakistan like a tissue paper. This attitude is unethical,” emphasized Khan. “The aid which the US provides to Pakistan is nothing in front of our loss. The aid came quite expensive for us. Cricket teams stopped coming to Pakistan after our country joined the war of US,” said the PTI chief. He maintained that the US speaks the language of India against Pakistan. He urged that Pakistan wants peace and stability in Afghanistan as it will also have an effect on this country. “The US is levelling the blame for its own failure in Afghanistan on Pakistan,” he added.